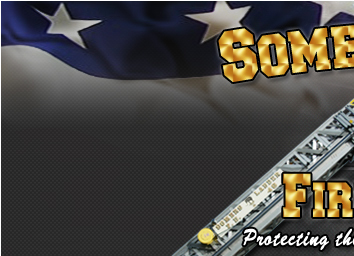 SVFD shows their stuff at Celebrate Somers day - Somers Volunteer Fire Department, INC. 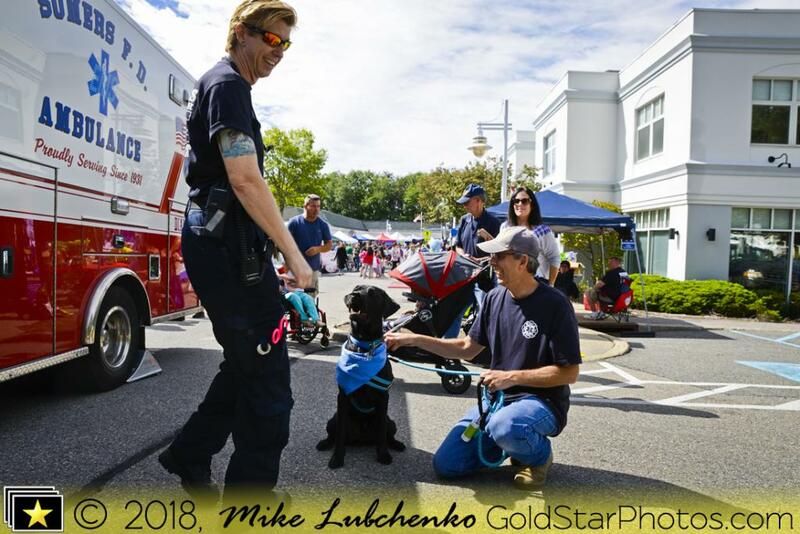 The SVFD was proud to attend the annual Celebrate Somers event at the Somers Town Centre. 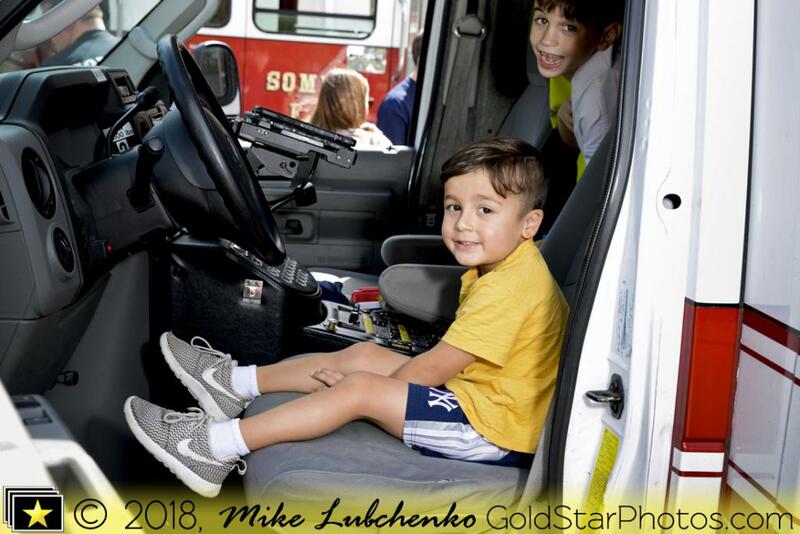 KIds of all ages (and their parents) received some hands-on training and the chance to "drive" our apparatus. 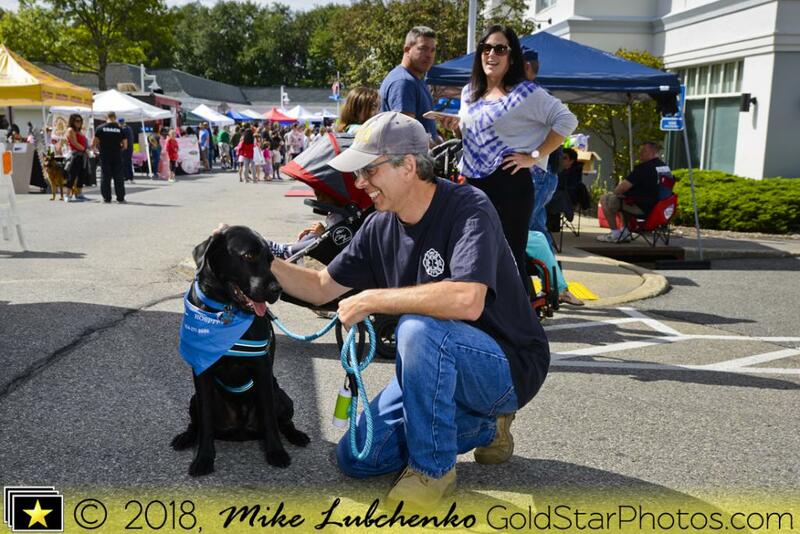 A good time was had by all and we are looking forward to seeing everyone again on October 6th at our annual open house at the Lincolndale fire house. Frank was awesome with the kids and a great tour guide of the rescue!